OM: My name is Omar Nasir Mojaddidi, I was born in December 10th, 1987 in Herat ,Afghanistan, I graduated from Enghalab high school and because of my big interest to social activities I decided to continue my studies in Journalism at Herat University, Fortunately, in January 2013 after spending four years of study I finished the course successfully and I got my Bachelor's degree in journalism. FA: When did Radio Zohal start its operations in Afghanistan, and what makes it different from other radio stations? OM: In 2008 by employing some experienced journalists I created ZOHAL radio station in Herat city of Afghanistan and I made this radio in few months one of the most favorite and listened radio in Herat. 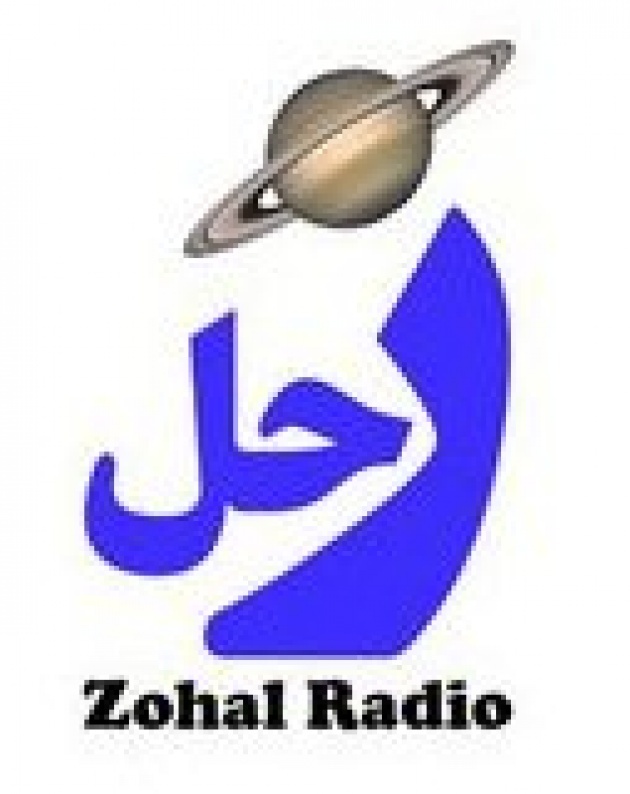 After one year of working hard I transformed local broadcasting of radio ZOHAL to international broadcasting, today radio ZOHAL broadcasts are available on Eutelsat satellite. Radio ZOHAL broadcasts is also available on 90 FM radio in Herat city and some of Herat’s districts. Given the lack of quality written presses in Herat, I decided to create a monthly magazine of ZOHAL in 2009, this magazine is publishing 5000 prints per month and beingdistributed in Afghanistan and some countries in the region. ZOHAL media group has also a website that attracts many visitors from inside and outside of Afghanistan every day. In September 2012 ZOHAL media group organized the first film festival in Herat. This festival was organized under the name of "ZOHAL documentary and artistic films " in Herat and 34 films from different provinces of Afghanistan participates in competition in this festival. My main objective in organizing this festival was to promote and encourage afghan filmmakers and the culture of cinema in Afghanistan and I will do my utmost to organize this festival every year. Today ZOHAL media group under my chairmanship have a lot of audience in Afghanistan and some others countries especially in Iran where people suffer from lack of media freedom. In June 2011 the Trade Union of Journalists was founded under the name of “Journalist’s House” by some local journalists and media in Herat city. Journalist’s House was created to resolves the problems of journalists and to develop more harmony between journalists in Herat. Journalist’s House has a president, two vice president, a secretary and eleven presidiums. 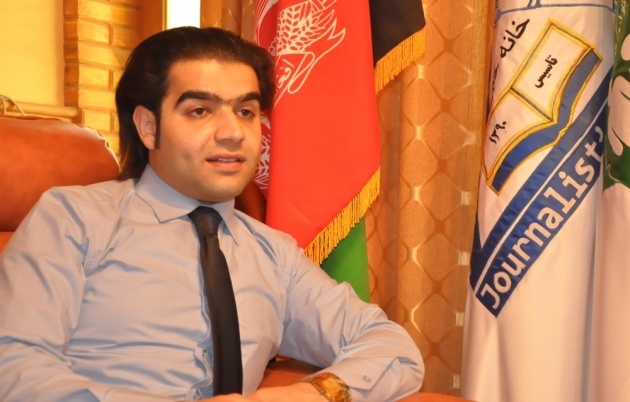 I became the elected president of Journalist’s House by an election and till now I am the president of Journalist’s House in province of Herat. I am also a member of civil society network of Herat. The civil society network of Herat is consisting 60 civil institutions and created in April of 2012. The civil society network of Herat leads by seven elected presidiums and I became one of the elected presidiums members. FA: How do you feel about the state of journalism today in Afghanistan? OM: After the fall of Taliban regime, the biggest achievement of Afghan government is delivering of freedom of express and establishment of tens of media. Today, the freedom of express Afghan people enjoy, most of our neighboring countries do not enjoy. Moreover, the development today Afghan people witness in Afghanistan, undoubtedly Afghan media have had a huge participation, too in this regard. 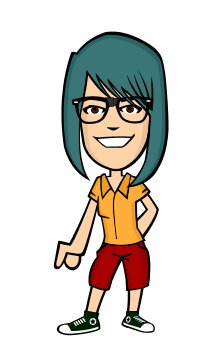 FA: How much do women collaborate in your Radio, in publishing blogs, and contents? OM: Fortunately, 50 percent of my colleagues are consisted of the girls. They help us in different parts, such as in writing articles and news reports on Zohal Magazine, news site, and Zohal Radio Station. Besides, they are involved in blogging at Afghan Citadel Software Company. Today, not only Afghan men but Afghan women are involved in developing Afghanistan which is another huge achievement of Afghan Government after the fall of the Taliban.